It’s a slightly subdued week for new releases – just two major titles, along with a handful of smaller games and a few Wii re-releases. The coming few weeks are crammed with new things to play though – unless Amazon is mistaken, twelve new titles are out next week alone. 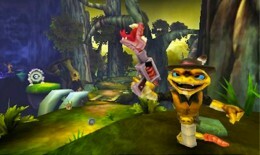 Skylanders Swap Force leads the way this week, available on PS3, 360, Wii, Wii U and 3DS. PlayStation 4 and Xbox One versions will follow later. This is the first in the series to be developed by Vicarious Visions, who apparently started work not long after their 3DS version of DJ Hero was canned. 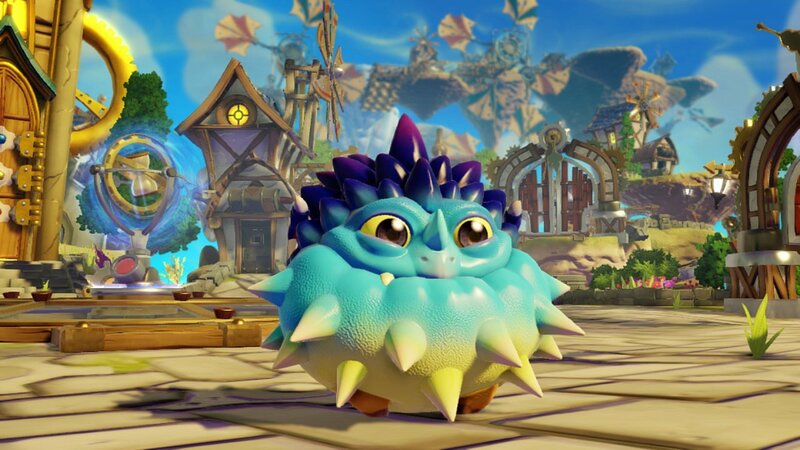 A shift in developer has resulted in Swap Force feeling rather fresh, with the major innovation being the ability to swap body parts between certain Skylanders. There’s no sign of ‘franchise fatigue’ claimed GameInformer in their 8.5 review. The Metro meanwhile reports that it’s one of the best sequels of the year, giving out a glowing 9/10. The 3DS version hasn’t been quite as well received. IGN thought it acceptable but nothing more, handing out a 7.1, while the Financial Post’s Post Arcade struggled with the camera and didn’t approve of the lack of co-op. They gave it 5.5. Oddly, during the 3DS version the Skylanders cannot be summoned at any time – only in certain areas, such as the game’s hub. Once placed on the portal though they’re saved into the game, so that the figures don’t have to be carried around. The second major release? 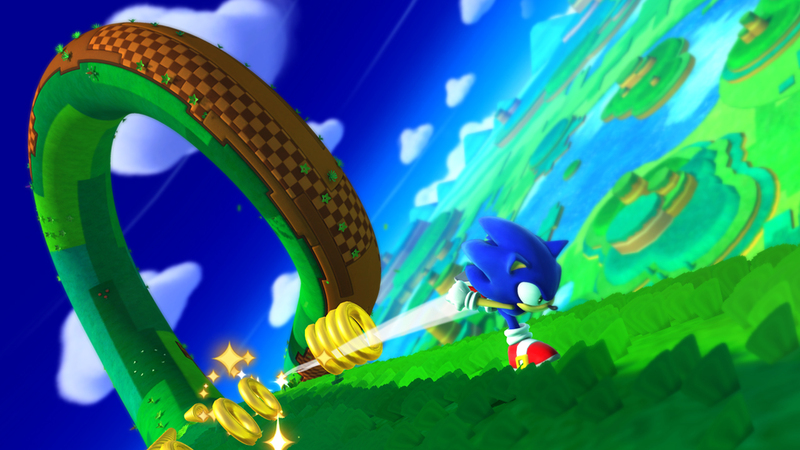 That’ll be Sonic Lost World. The Wii U version is available for around £30 online, while the 3DS version slightly less than that. There’s a handy price round-up here at Sonic Stadium. A few retailers are offering pre-order DLC – buy it from Amazon and you’ll receive 25 extra lives and a rare in-game Omochao RC gadget. Yes…bonus extra lives. That’s further proof gamers have it easy these days. 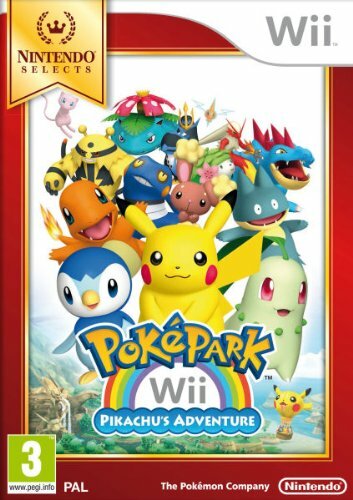 Then we have those aforementioned Wii re-releases – Super Smash Bros. Brawl, Mario Kart and PokePark – Pikachu’s Adventure are now available (again) for £19.99. Mario Kart is minus the steering wheel accessory now though. Air Conflicts Vietnam on PS3, 360 and PC finishes off the retail side of this round-up. Quite possibly breaking their own release date in the process, it was added to Xbox Games on Demand earlier in the week for £34.99. 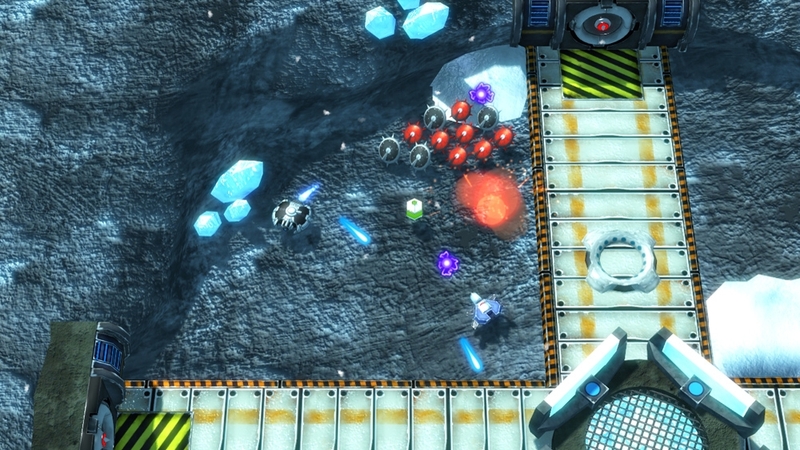 Sticking with Xbox 360, twin-stick shooter HEXODIUS is this week’s only XBLA release. It may be joined by mildly impressive looking first-person shooter Alien Rage on Friday, although we can’t be certain on that. Over on the Nintendo eShops there’s City Connection on 3DS VC for £3.59, plus Urban Champion and Clu Clu Land on Wii U VC for £3.49 each. Also of note: the excellent SteamWorld Dig is getting a temporary price drop for this week only, down from £8.99 to £6.39. Finally, Angry Birds Trilogy flies onto PS Vita via PSN for a frankly absurd £34.99, while The Last of Us receives its first piece of DLC – the Abandoned Territories Map Pack, priced at £7.99. The trailer for it is available here. Next week: Batman: Arkham Origins (PS3, 360, PC), Batman: Arkham Origins Blackgate (PS Vita), Wii Party U (Wii U), Naruto Ultimate Ninja Storm 3: Full Burst (PS3, 360), Rocksmith 2014 Edition (PS3, 360, PC), Teenage Mutant Ninja Turtles (360, Wii, 3DS), Deus Ex: Human Revolution – Director’s Cut (PS3, 360, Wii U), The Guided Fate Paradox (PS3), Just Dance Kids 2014 (360, Wii U, Wii), Brain Training 3D (3DS), Raven’s Cry (PS3, 360, PC), Beyblade: Evolution (3DS), WRC 4: World Rally Championship (PS3, 360, PC, PS Vita), Mighty Switch Force 2 (Wii U eShop) and How To Survive (PSN, XBLA).